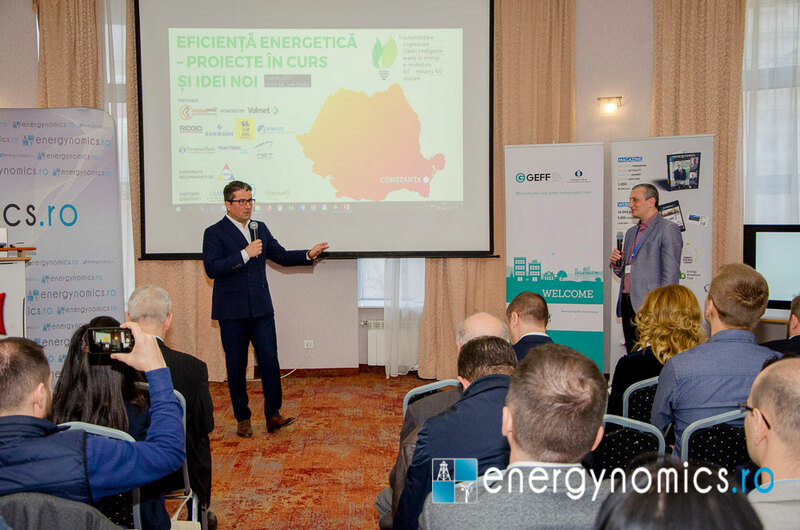 The second edition in this year’ series “Energy Efficiency for Big Results” – “Energy Efficiency – On-Going Projects and New Ideas”, brought together more than 50 people interested in this topic in the Ovidiu Hall from the Ibis Hotel, in Constanta. 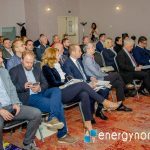 Organized with the recommendation of the National Regulatory Authority for Energy – ANRE, the conference benefitted for the second year in a row from the support and trust of the Constanţa City Hall, which was represented at the highest level. 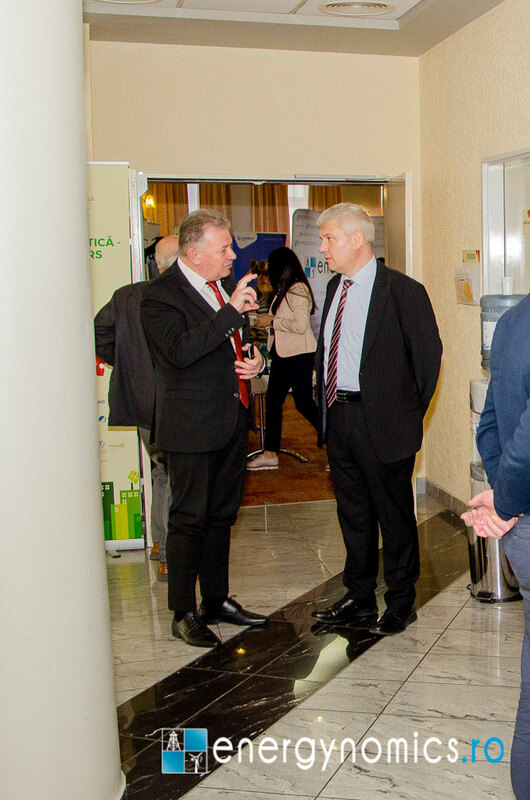 Many of the energy routes relevant to Romania and SEE pass through the Constanţa area, the mayor said; he then also mentioned the constant involvement of the City Hall in many business events as a means to demonstrate the openness of the authorities towards companies and experts in the private sector. 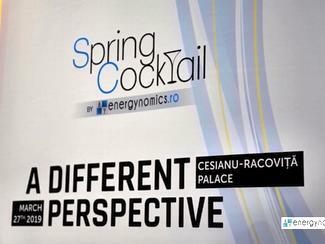 Decebal Făgădău also mentioned the near perspectives of some important projects related to hydrogen energy. 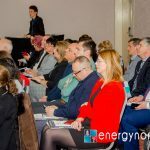 “In 2017, the price of a hydrogen powered bus was between 850,000 and one million euros. 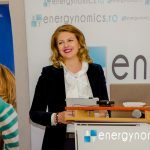 In February 2019, such buses cost somewhere around 600,000-650,000 euros”, Făgădău said, also mentioning that Europe is a global leader in this type of research and it allocates significant funding for it. 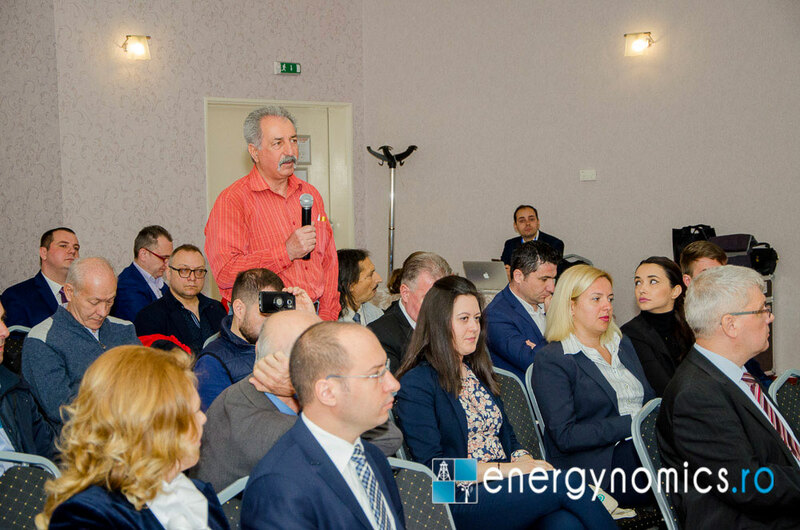 The city needs investments for the production of thermal energy, the mayor said. 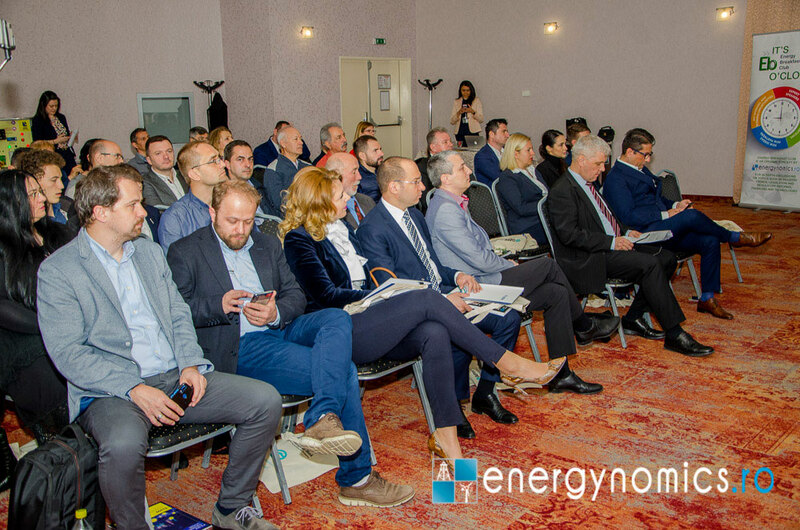 “Together with the ministry of Energy, we are looking for solutions to transfer the existing company to the municipality”, so that, together with institutional financiers, European funds and the private sector to modernize the local capacities for heating generation and transport. 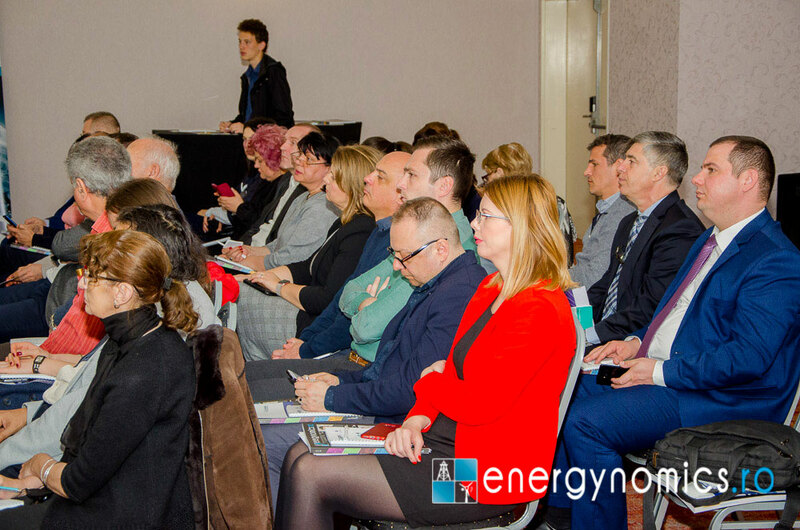 Energy efficiency must be taken into account in all public procurement, said the mayor. 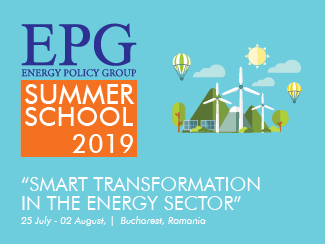 “There is no product where we cannot include in the terms of reference a bonus for the producer or the production-distribution chain that encourages energy efficiency policies”, said Decebal Făgădău. 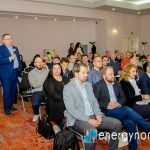 “For all the themes on the agenda of this conference, I invite you to consider Constanţa as a pilot city, ready to start working with you”, the Mayor urged the energy sector. 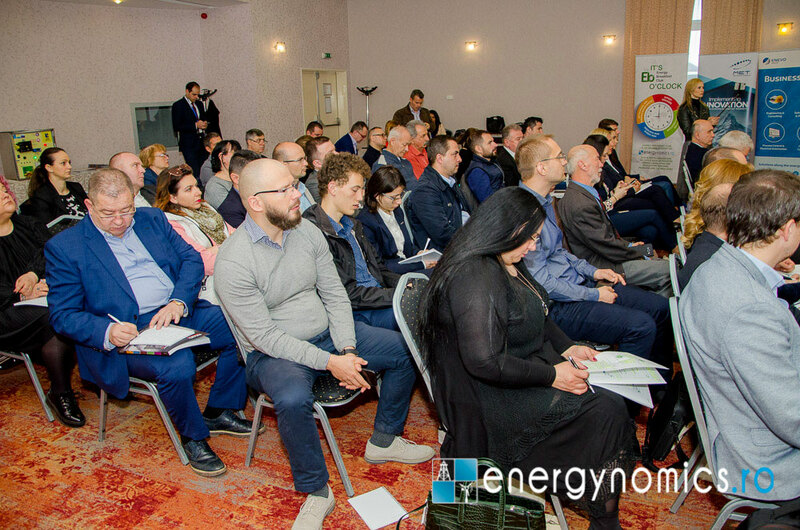 Bogdan Anton, from the Energy Efficiency Department of ANRE, talked about the legislative framework on energy efficiency in industry, administration and households, in the context of the European and national targets related to climate and energy policies. 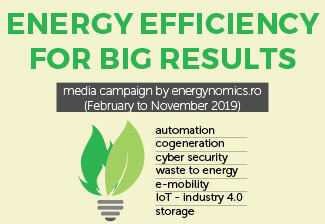 The progress report on the achievement of the national energy efficiency targets shall be prepared by the Department of Energy Efficiency within ANRE and forwarded to the Romanian Government in order to inform the European Commission by April 30 of each year, Bogdan Anton reminded. 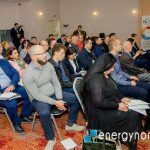 In 2018, only 41 localities of over 20,000 inhabitants, out of 107 identified by the National Institute for Statistics – INS, sent to ANRE the Energy Efficiency Improvement Program – PIEE, and only 55 (8%) of the 669 administrative units with 5,000 to 20,000 inhabitants sent their PIEEst o ANRE. 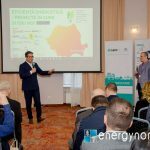 An update of the PIEE template for administrative units with more than 5,000 inhabitants is currently under discussion, Bogdan Anton announced. 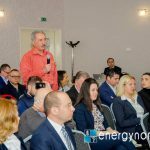 “By the end of May, comments can be submitted ANRE on the discussion document published on the Authority’s website,” he said. 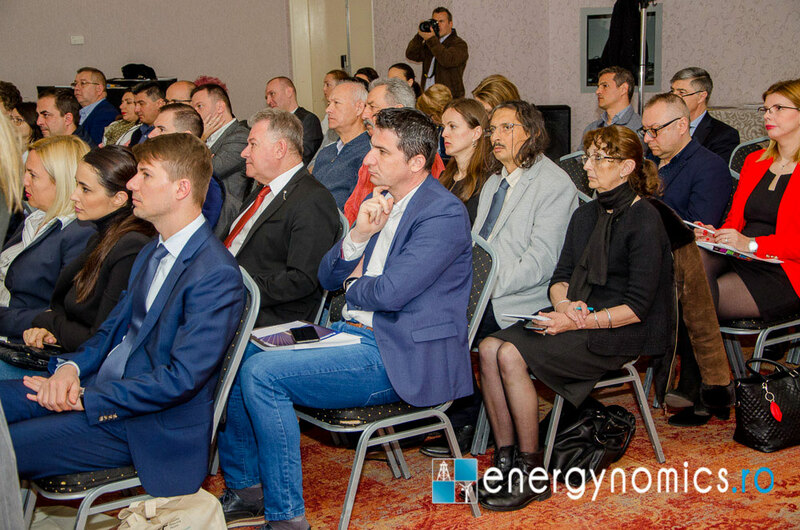 Also, the annual monitoring report on the implementation of the National Energy Efficiency Action Plan – PNAEE for the previous year is being prepared by April 30, based on the reports received by the Authority. 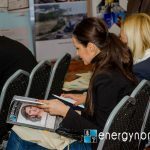 He also presented the new European projects to which ANRE is participating this year, (Horizon2020 – ENSMOV and Horizon2020 – LABEL2020), but also the European programs for financing energy efficiency actions, highlighting the deadlines for submission of offers and the amount of funds available. 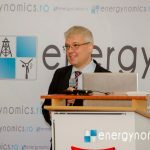 energy recovery by biological treatment in anaerobic environment, for the exploitation of biogas. 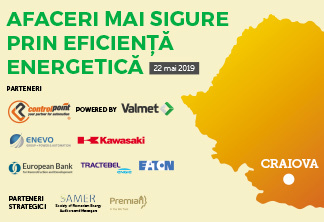 The Control Point company from Brasov is the official partner in Romania of the Finnish group Valmet – Automation division and it already has an extensive automation portfolio of both types of waste management solutions. 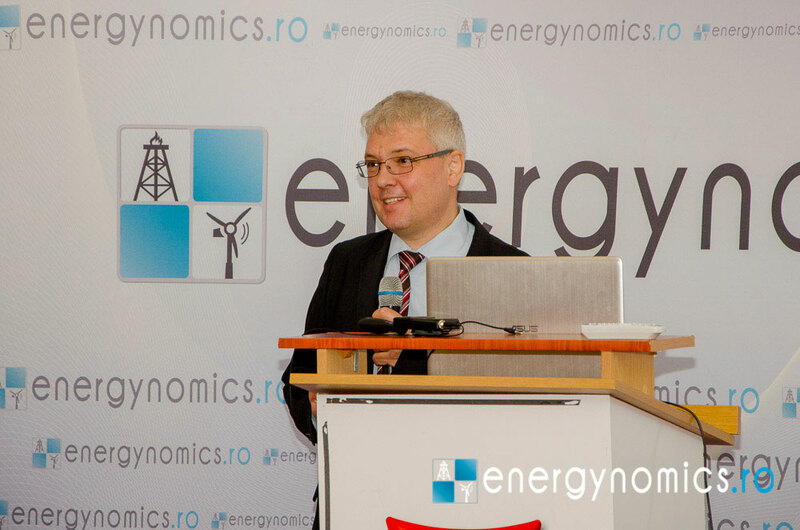 “Incinerators for energy recovery are long-term solution, with energy use, flue gas treatment and materials recovery”, Romulus Berdei explained. Since 2010, Control Point experts have worked with many clients in dozens of such projects, mainly in the UK, Finland, Austria and France. 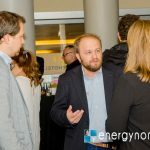 “From one ton of waste can result, in addition to steam, up to 3.4 MWh of thermal energy or up to 1.1 MWh of electricity,” exemplified Romulus Berdei, “given that the thermal energy can be converted into electricity or extracted as steam or hot water for centralized heating”. 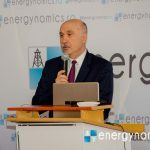 Anaerobic digestion is the second solution presented by Romulus Berdei as a possible response to the obligations to eliminate waste disposal in the open field. 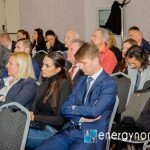 “We are part of such a project in Greece where, right beside the waste sorting facility, this treatment plant, this digester, was placed. Waste is treated under controlled conditions and for a well-defined period to produce a compost that can be used as a fertilizer. 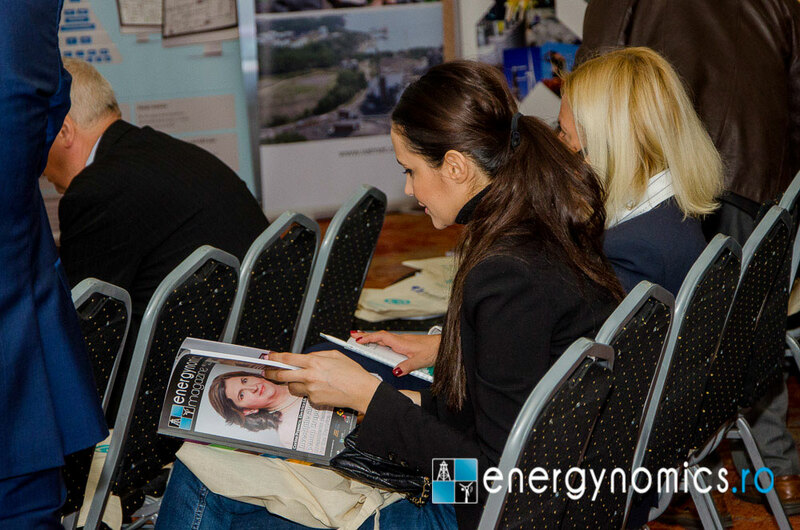 Biogas is used as raw material for the production of heat and electricity”, Romulus Berdei explained. 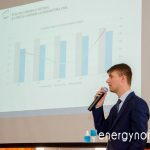 Constantin Costea, Deputy Director MET România Energy, the third-largest electricity supplier and the 4th largest supplier in the wholesale natural gas market (over 4 TWh per year), presented the company’s six business lines: supply and trading electricity and natural gas, balance responsible party, technical services and special projects. 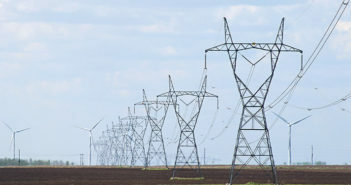 Constantin Costea insisted on the company’s values and on its technical and economic capacities to offer to the customers in the supply segment the stability of the contract until its conclusion: “We respect the price of the contracted electricity irrespective of market evolution, this being possible because we immediately contract all the necessary quantities”, insisted the representative of MET Romania Energy. 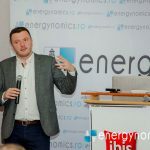 The company has installed at partner sites metering systems which currently allows 35% of the electricity to be managed, remotely in real time. 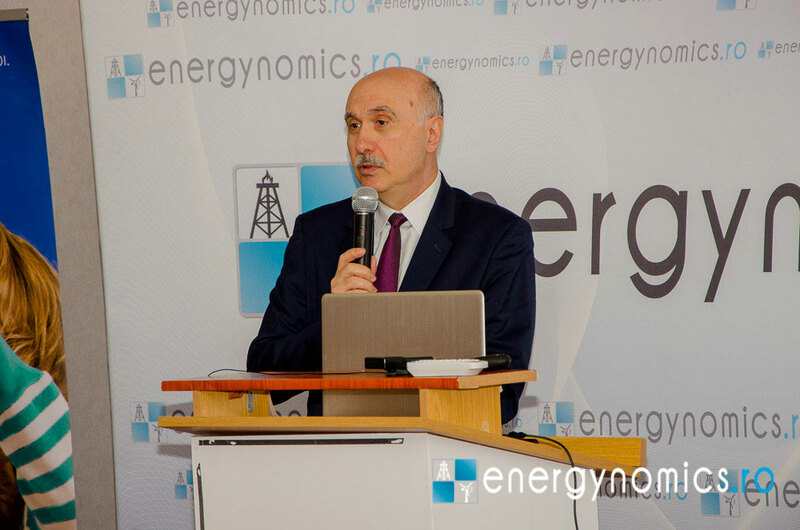 Starting from the analysis of the evolution of produced and consumed electricity and electricity prices starting with 2014, Constantin Costea spoke of a change of mentality to which MET already contributes: “At present, we consume rather much because we can, because we do not pay that much, but we are beginning to feel this ever higher cost and, hence, the need for proper and more efficient resource management”, Costea said. 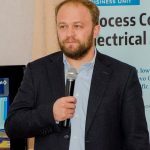 Horia Gârlonța, Head of SCADA Department within Eximprod, presented a 100% Romanian company, active for more than 20 years, with four factories and more than 450 employees. 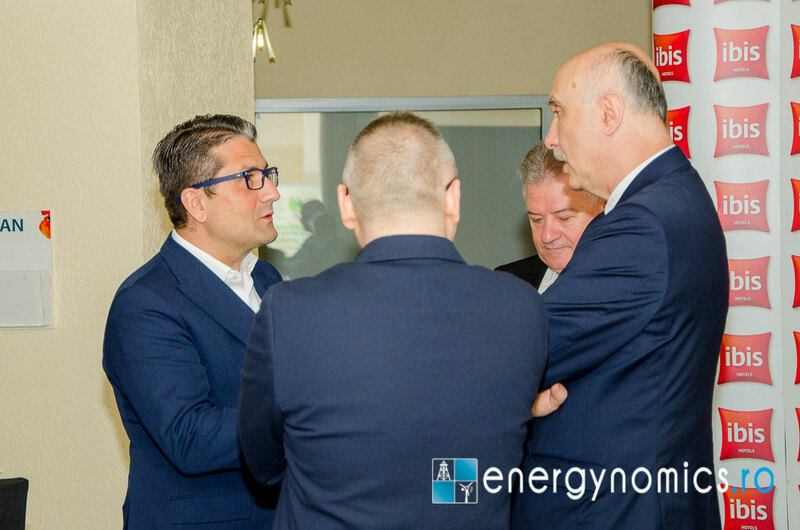 Eximprod works with all the major actors in power transport and distribution in Romania, as well as with the big equipment manufacturers (Siemens, ABB, Alstom, Schneider). 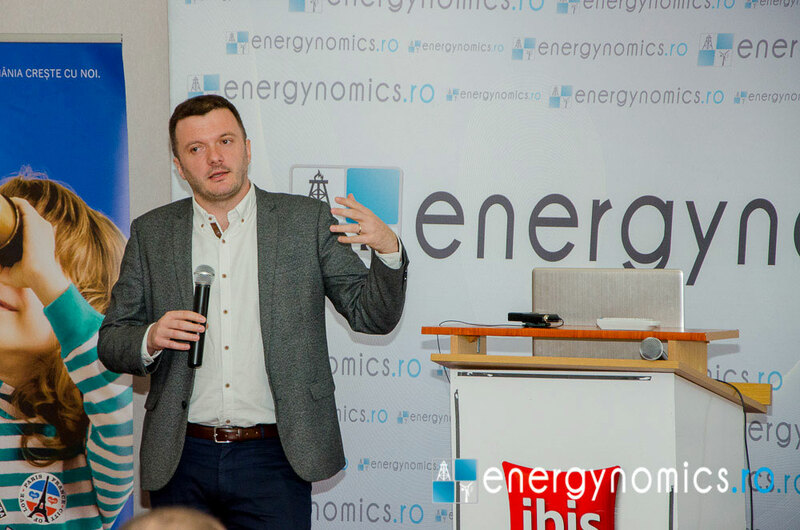 “We have one of the largest IoT and software development teams for the Romanian energy industry with more than 80 people,” Horia Gârlonța said, before presenting in detail the ES200 equipment developed in cooperation with CISCO. 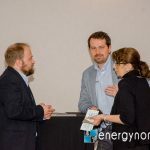 “In general, the most common SCADA environment involves multiple vendors and equipment of various age in the installation. 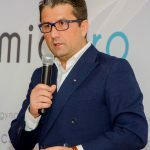 This means that software solutions depend on vendor, most often it is embedded on specific hardware, and there is dedicated hardware for each function. 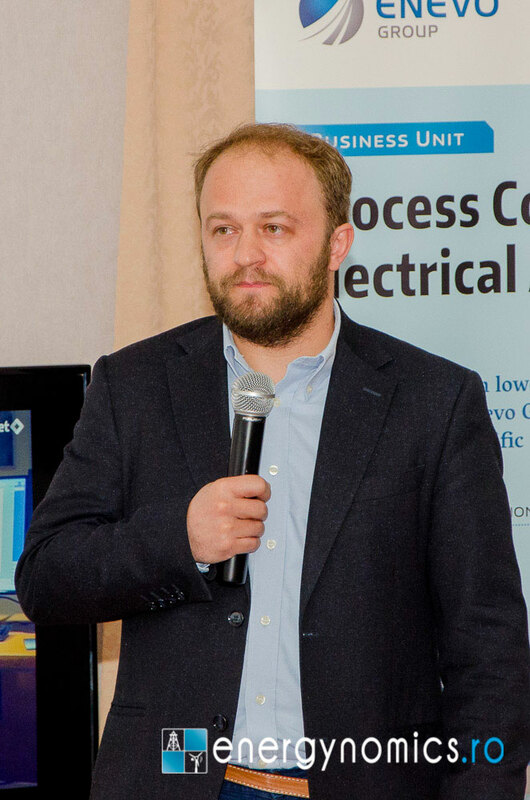 As a result, there is low security on existing equipment and protocols, and updates are difficult.” ES200, the creation of the Eximprod team, “encompasses all the security and SCADA requirements in a single product,” says Horia Gârlonța. 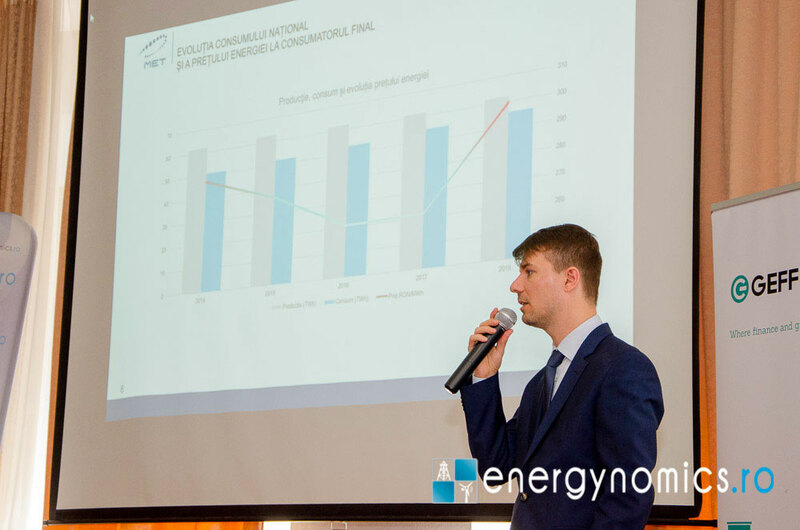 The ES200 is already contributing to the increased operational performance in the distribution networks of Electrica’s and E.ON. For Monsson, ES200 is the main equipment for data conversion in all its parks and dispatching system. 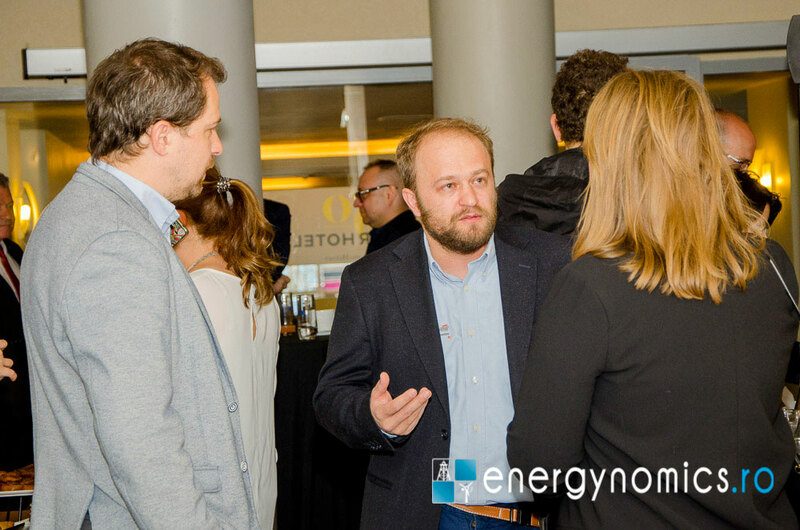 The representative of Eximprod presented an application running on Siemens MindSphere platform for scalable performance and energy efficiency in buildings. 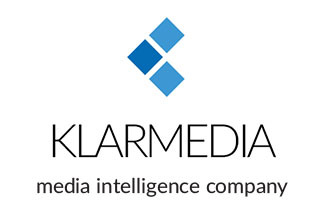 The system collects real-time data, builds profiles for users and specified areas, stores information in the cloud, enables viewing on mobile devices, launches alerts, and suggests actions to be taken by building administrators. 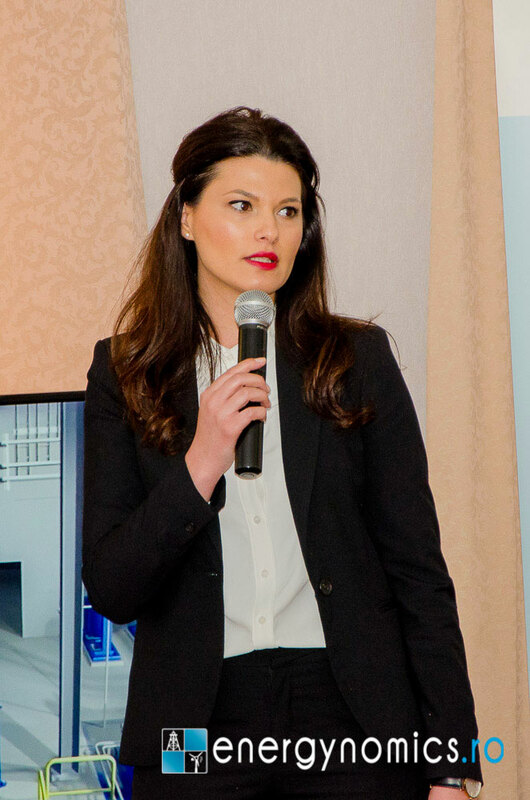 Florentina Drogeanu, Manager Constanța Branch, EximBank, presented how the bank is involved in supporting and promoting the Romanian business environment. 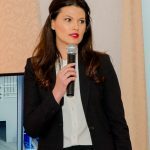 “Like any other bank, we have in our portfolio products and banking services that can be accessed by any type of company, whether it is an SME or a large company, it carries out international transactions, or it only addresses the internal market”, Florentina Drogeanu said. 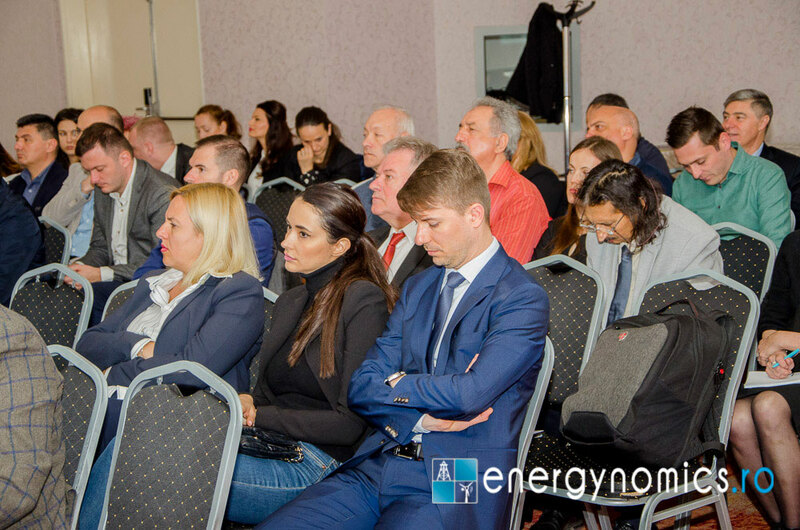 In addition, EximBank offers for the commercial banks in the local market guarantees and state guarantees that facilitate the acceleration of lending to local firms, with a better risk coverage. 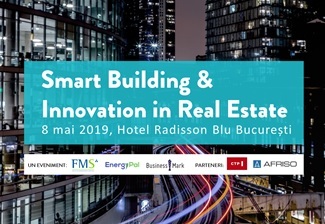 “Because we are the only bank in Romania that acts as the state’s agent, we issue sovereign guarantees that reduce the risks associated with lending, thus facilitating the access of companies to financing,” the EximBank representative pointed out. 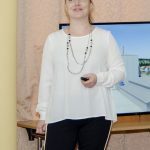 “We at EximBank address exclusively the corporate clients, and this allows us to have the specialists and all the attention focused on the specifics and needs of the companies,” said Florentina Drogeanu. 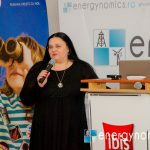 “Then, the fact that we are the only authorized institution on behalf and account of the Romanian state allows us to access guarantees and counter-guarantees to build financing solutions that otherwise could be blocked in other commercial banks when lacking proper collateralization,” she said. 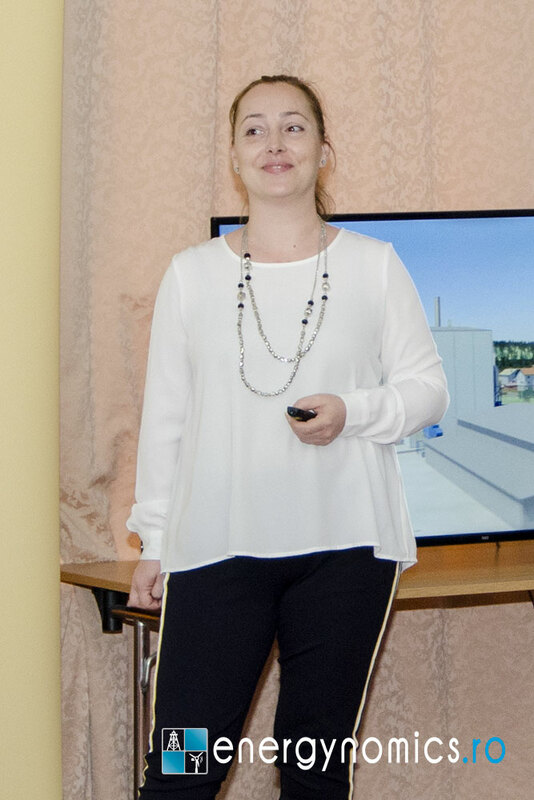 She also presented the services for risk minimization, be it by providing commercial information about the activity of a potential business partner at home or abroad, which can be used for taking a collaboration decision, – or by the insurance package offered by EXIMASIG, the insurance company owned by EximBank. 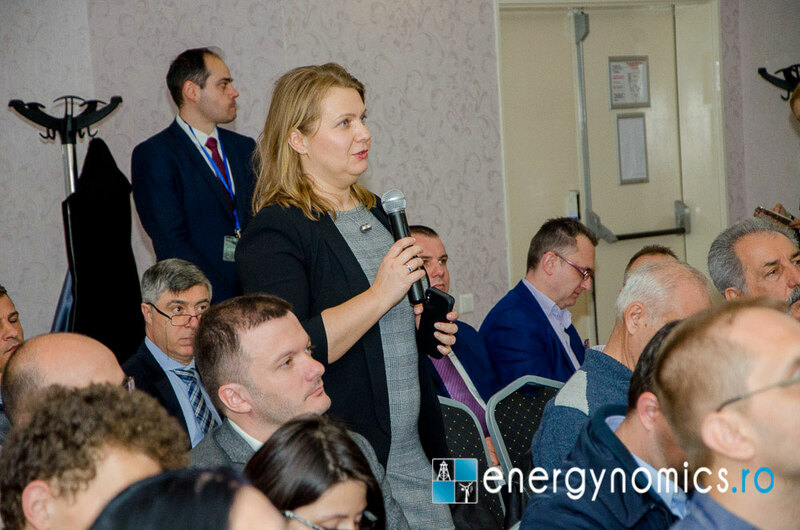 Raluca Roșca, Tractebel Advisory and Advanced Analytics, EBRD GEFF Romania / Tractebel Engineering presented the latest EBRD financing and consulting initiative for energy efficiency in Romania. 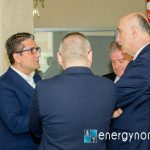 Starting June 2017, the initiative provides 100 million euros to the residential sector. 75 million went to two commercial banks (Banca Transilvania and Unicredit). 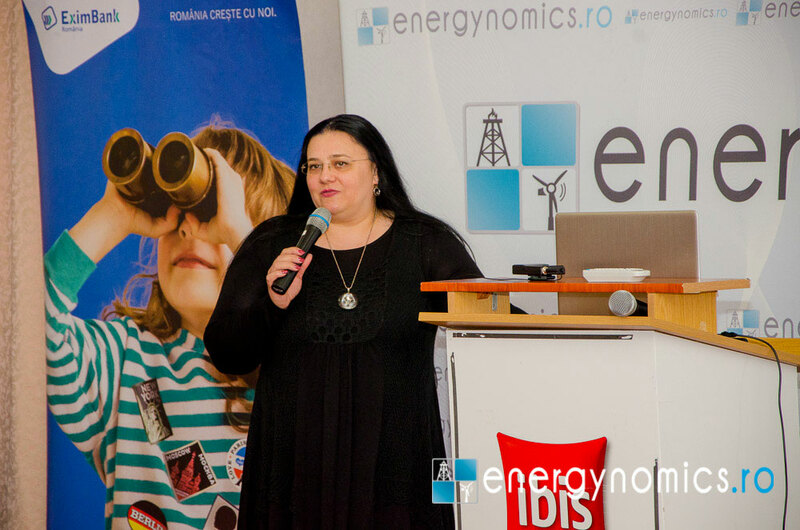 “With technical support from Tractebel Engineering, 58 million euros were already used by 1,700 households in Romania, showed the numbers at the end of February,” said Raluca Rosca. 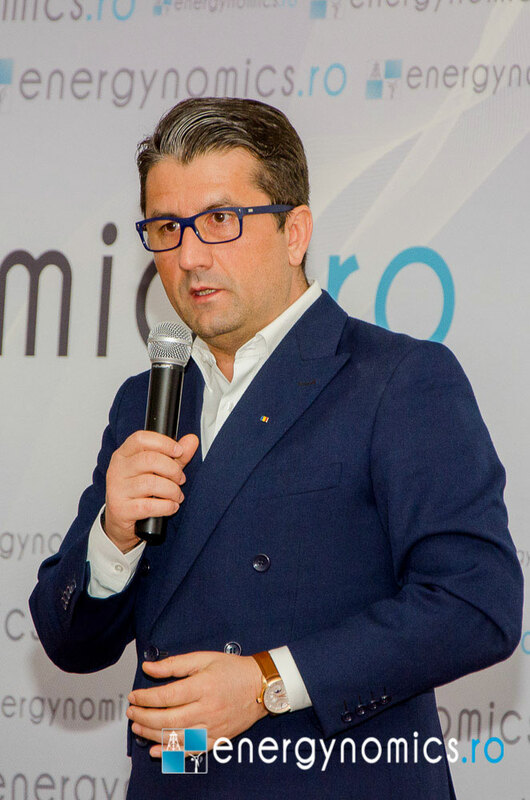 “Presently, we are probably talking about around 65 million euros.” 10 million euros were loaned to UniCredit Consumer Financing, which will launch a product in the near future, and about 15 million euros are to be allocated to a financial institution by the end of the year. 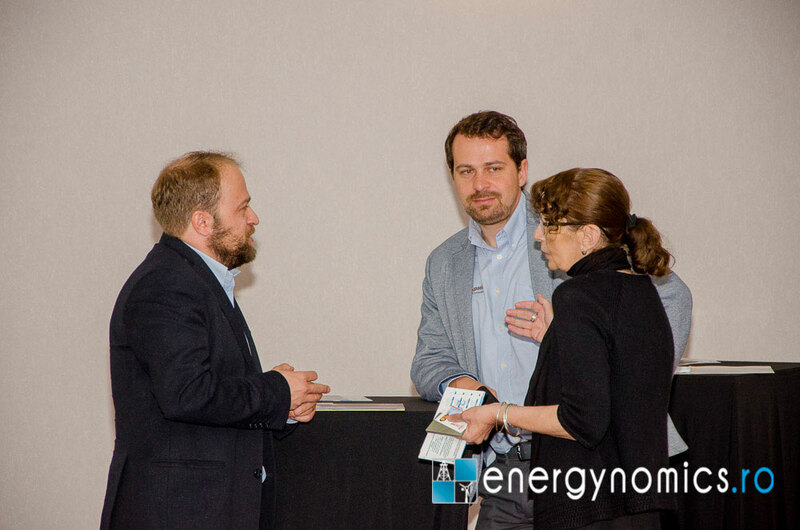 Through partner banks, individuals can obtain financing at lower costs than those in the market to improve the energy performance of their homes through mortgages, consumer loans and credit cards. 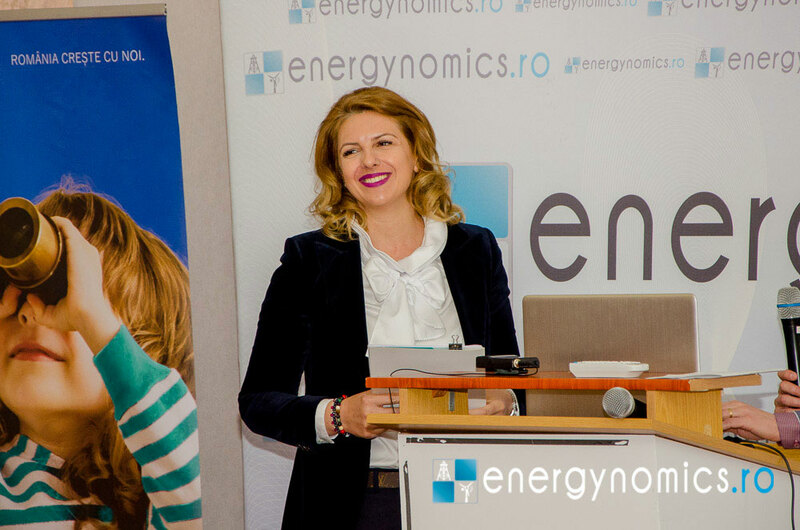 “What we do is supporting investments in green buildings and high energy performance equipment and materials by those who, like me or you, are interested in the energy efficiency of their homes, in a simple and un-bureaucratic way”, stressed Raluca Roșca. 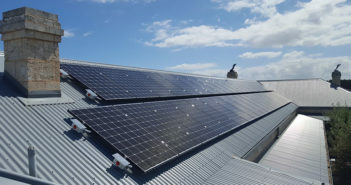 For more information, visit the facility’s website or contact the facility consultant Tractebel Engineering by sending an email or using the help line 031 22 48 104. 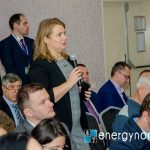 At the end of the series of presentations, Laura Buzatu, legal adviser at the South West Oltenia Regional Development Agency, talked about the DeCarb project (download THE PRESENTATION). 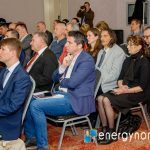 Funded through the INTERREG EUROPE 2014-2020 program, the project aims to support coal-intensive regions in the transition to green energy without negative impact on economic and social stability. 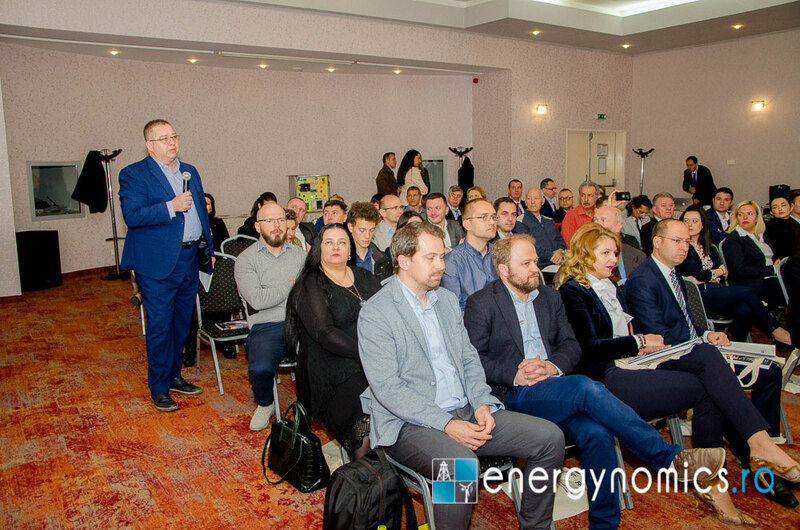 The conference was organized by energynomics.ro with the support of our partners: Control Point powered by Valmet, EBRD GEFF Romania / Tractebel Engineering, Enevo Group, Eximbank, Eximprod, MET România Energy, Ridgid – Emerson. 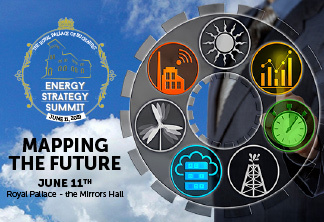 Each conference features top speakers and themes such as: legislation and regulation in energy efficiency, financing for energy efficiency projects and support for public authorities and SMEs.